Engraved traffolyte is the ultimate solution for clear and durable signs or labels, whether it’s for office, public or industrial environments. Traffolyte is a phenolic plastic engraving sheet made up of with 3 coloured layers so engraved lettering or shapes are revealed in colours different to the non engraved area. 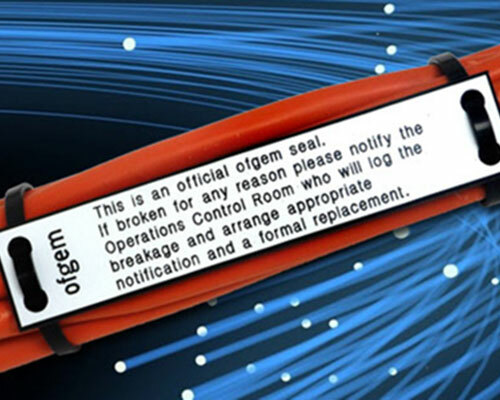 It is available in multiple colours and 1.5mm or 3mm thicknesses. This material is rigid, very hard wearing and acid and alkali resistant. 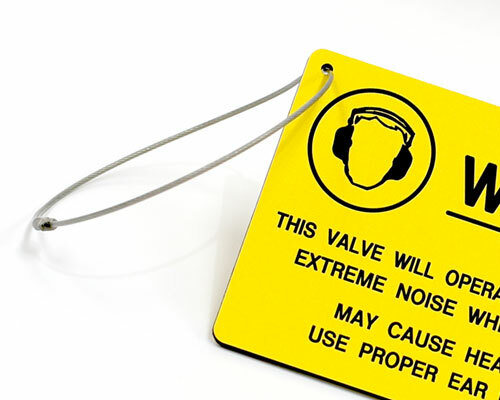 TCE supply traffolyte engraved signs, labels and tags ready to fix to a wide range of surfaces. 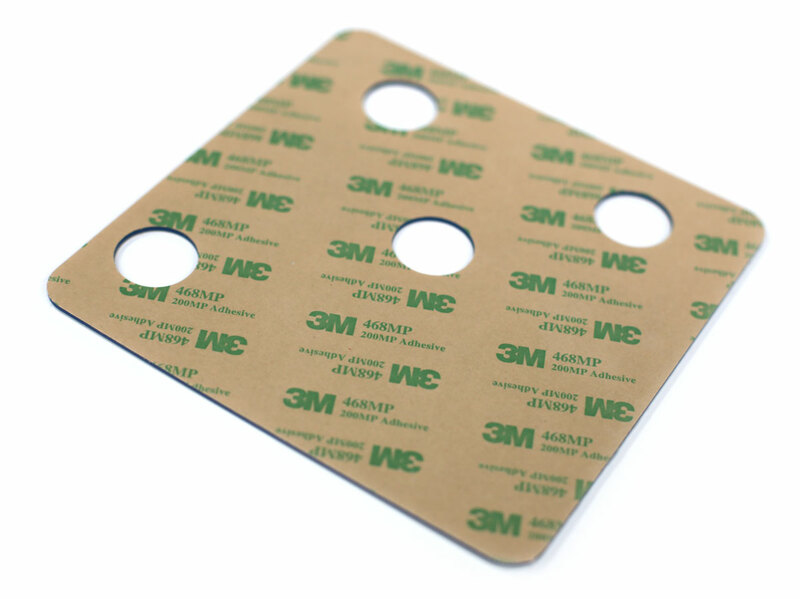 This includes self adhesive fixings, pre-drilled holes for screw fixing, chains or tags, or accurately dimensioned to fit slide-in holders. The material is available in a wide choice of colours and finishes. 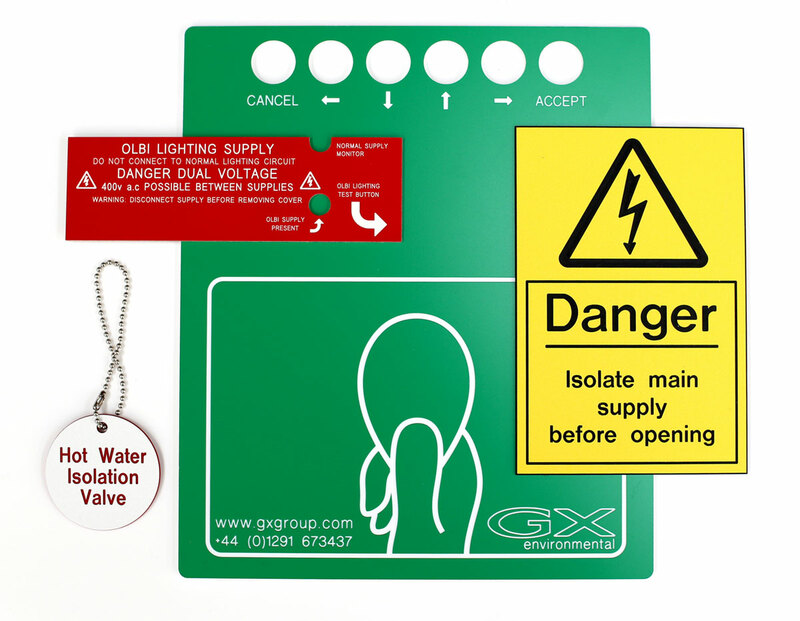 Our laser engraver and cutting machine can produce signs and labels to your exact requirements. We can incorporate your logo and work to most designs and shapes. 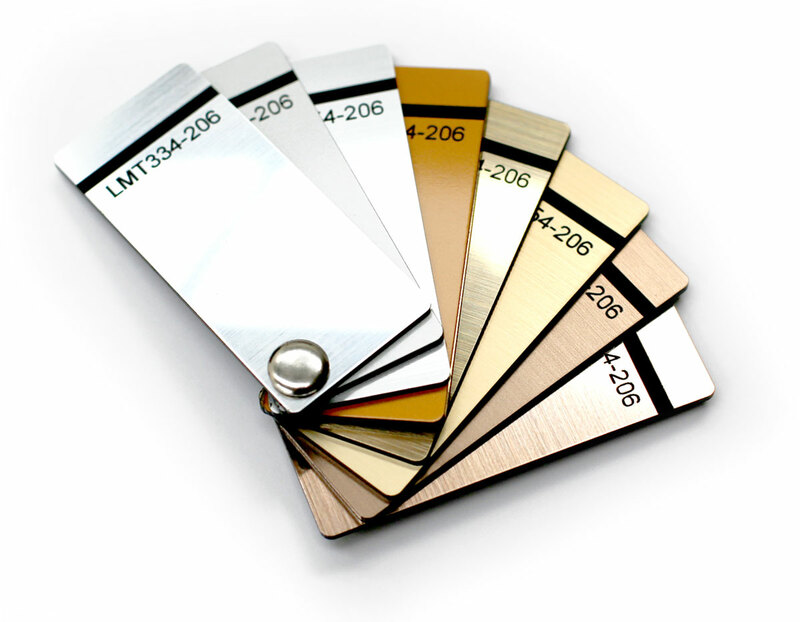 We can also supply traffolyte in a range of metallic finishes, providing a highly durable, low maintenance and low-cost alternative for name plates and plaques. 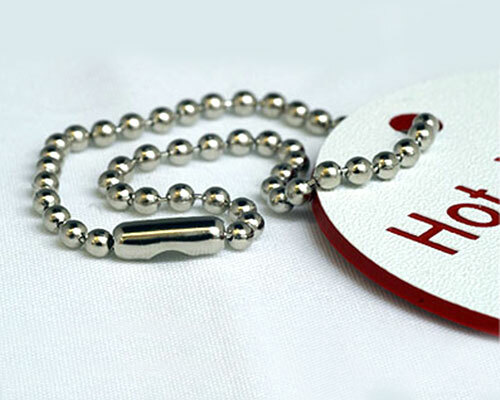 It is also available in the following effects: silver, stainless steel, aluminium, gold, antique gold, brass, and copper.